Education, Experience and integrity at work for you. Shari Bevan has assisted clients in the fields of financial planning, retirement income planning, risk management and insurance services, long term care planning, tax planning, and estate planning since 1996. Shari has achieved the highest levels of education and training in the financial services industry by holding both the Chartered Financial Consultant® (ChFC®) designation and the Chartered Life Underwriter® (CLU®) designation. She also holds a certification in taxation obtained while in law school. In addition, Ms. Bevan is also a California licensed attorney, whose practice is focused on estate and tax planning, including trust and estate administration and litigation. 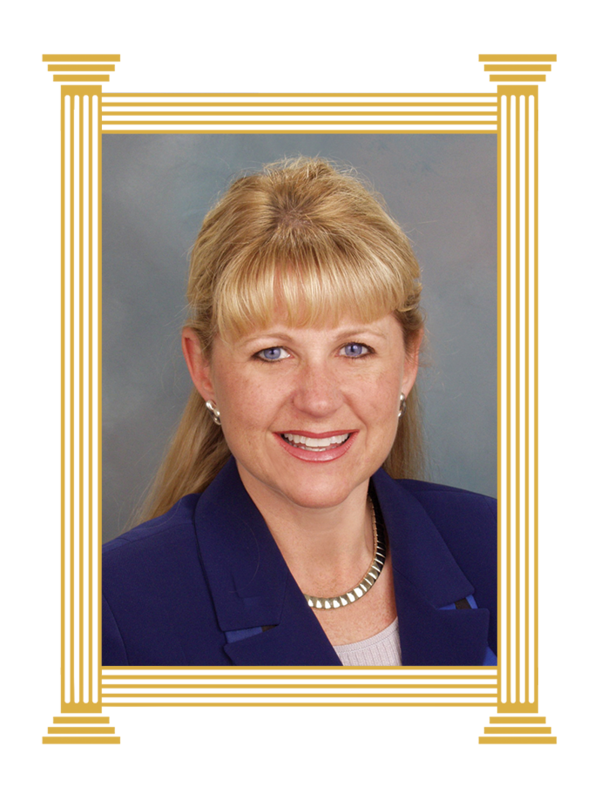 During her years of practice, Shari has worked collaboratively with her legal clients’ other professional advisors. She has been a guest speaker for several professional organizations on the topics of long term care, tax, estate planning and estate administration matters. This breadth of experience enables Shari to assist her clients holistically, to ensure clients are anticipating, as well as planning for, all facets and phases of retirement, potential tax minimization and elimination, risk management, and the transfer of wealth upon death. Ms. Bevan has assisted hundreds of clients over the years and she finds the most rewarding component of her profession is to be able to serve her clients well, as a result her education, experience and integrity. Shari previously resided in southern California. She now resides in Greenville, South Carolina. She enjoys travel, reading, snow skiing, water sports, church, and spending time with family.